You need to first open the Control Panel Window. Select the Start ->Settings -> Control Panel. It will open the Control Panel Window. To access the options that enable you to configure the administrative settings, double click the Administrative Tools icon. 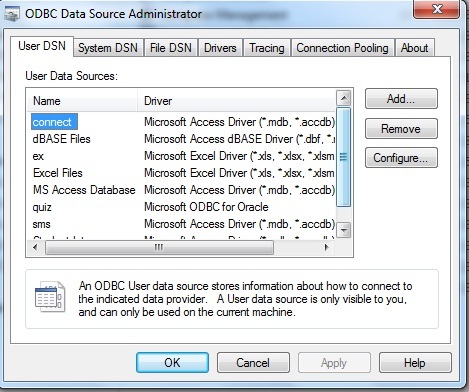 ODBC Data Souce Administrative dialog box. 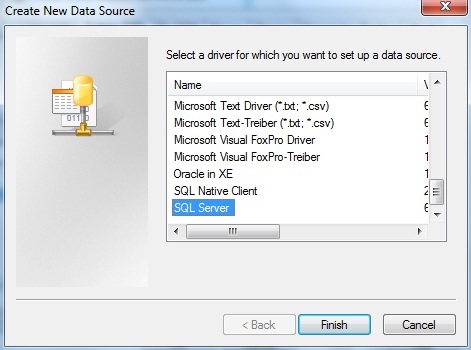 To select a driver for creating a DSN, from the list of drivers, click the Add button. Type the name of the DSN whatever you want to give in Name text box like MyDSN.Give description in Desription text box. In Server text box give the server name. 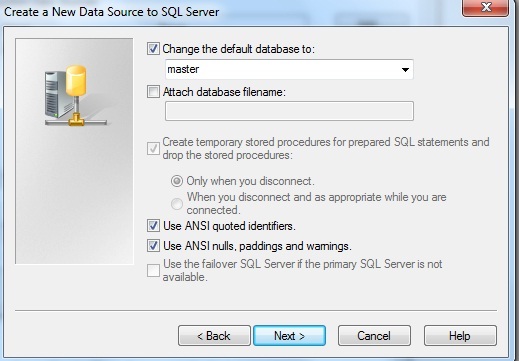 It appears when you open SQL Server Management Studio Express in Connect to Server dialog box. Select default database from the drop down list box and click the Next button.In the next dialog box select tha language English and click on Finish button. 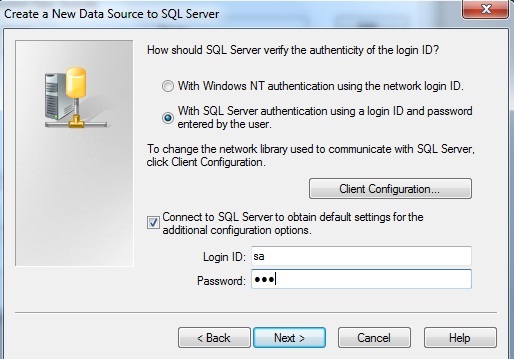 The ODBC Microsoft SQL Server Setup dialog box appears with all the details about the DSN. 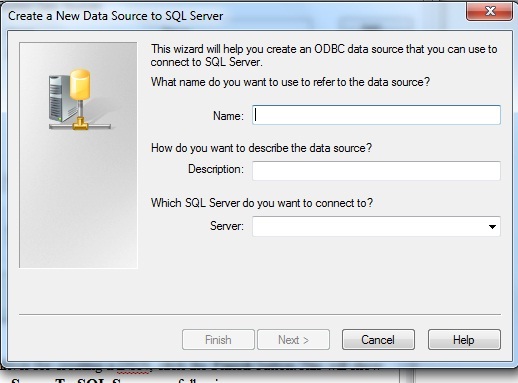 To return to the ODBC Microsoft SQL Server Setup dialog box, click the OK button. To save the configuration settings for the new data source ,click the OK button. 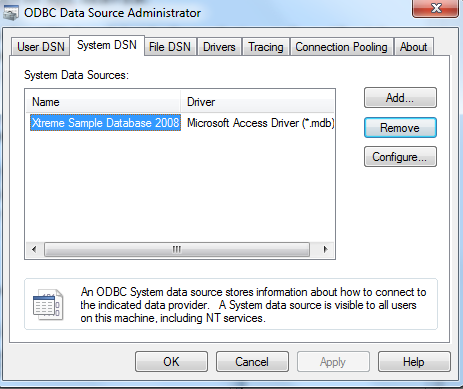 To verify the DSN is created, check the name of created DSN in the User Data Source list box of the ODBC Data Source Administrator dialog box and click the OK button. 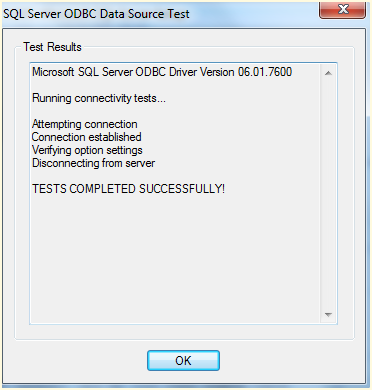 Load the JDBC-ODBC bridge Driver.